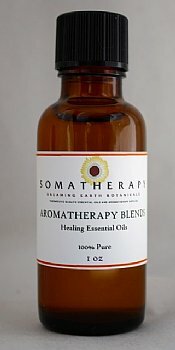 An extraordinary blend of pure Essential Oils that brings clarity to the mind and peace to the heart. This combination of Basil, Bergamot, Grapefruit and Lavender essential oils can help lift mental fatigue and cloudiness, increase alertness and concentration, and restore balance when we've been under a lot of emotional stress. Diffusing this oil into the air can help bring energy and vitality into the environment. This is a wonderful blend when one is feeling flat, tired, and uninspired. Clarity is one of our most popular essential oil blends.